Which one looks more user friendly? Personally, I’d take the Google remote….its complete and could very easily be a universal remote for multiple devices.The Apple remote looks like a first gen iPod Shuffle and is a little too basic.The Google remote for me, the apple for the missus.. 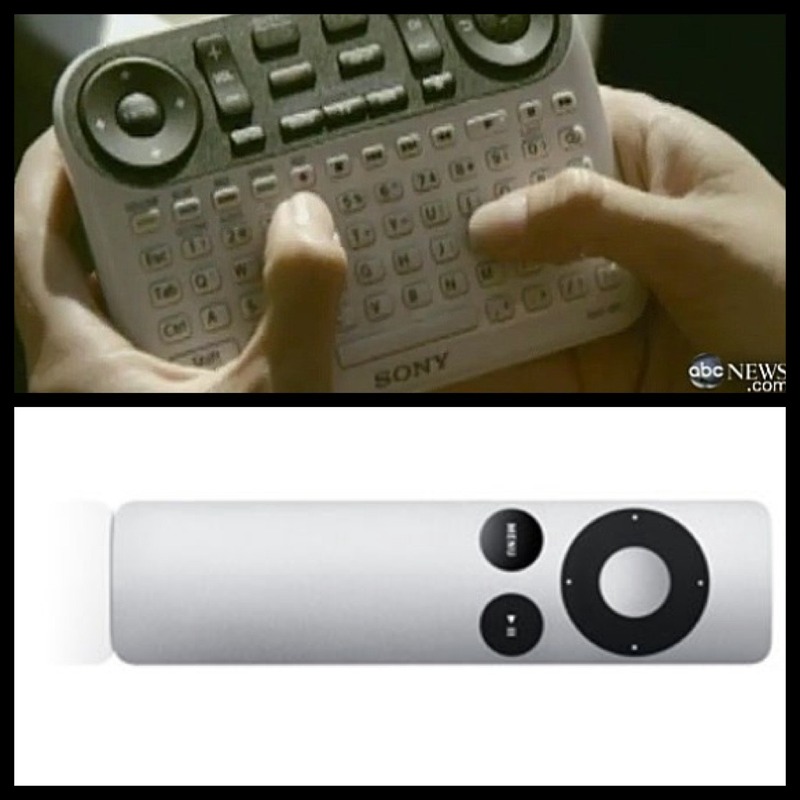 The Apple remote, while basic, serves the purpose of the Apple TV (which is a streaming-only device) just fine. As the Google TV is a complete Internet-TV device, I can understand why the remote would need a QWERTY keypad. But even then, that remote looks downright HIDEOUS. While power users (like you and me) would eventually get the hang of it, it would totally intimidate any one else who wants to buy a Google TV. It is already evident in sales figures. Amazon Rank in electronics: Apple TV is ranked 20 whereas Google TV is ranked 220 currently.